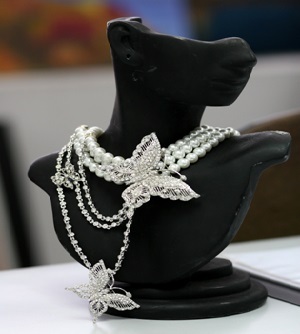 Features of freshwater, South Sea, Tahitian and Akoya pearls. How to maintain this organic gem. How to identify pearl simulants and treatments. 31 May, 2019 Register Now!2 Oct, 2019 Register Now! 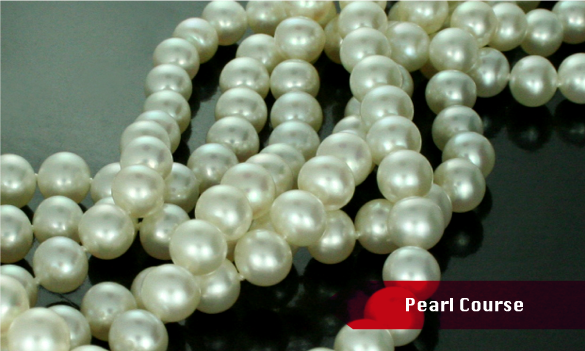 Pearl, what is pearl, pearl course, study pearl. May I ask something? I want to know this course taught in thai or in english? I am interested in 3 courses. A pearl course (EWS06),Basic Ruby & Sapphire Grading & Pricing (EWS04)and Jewelry Computer Aided Design (E502). Thank you.